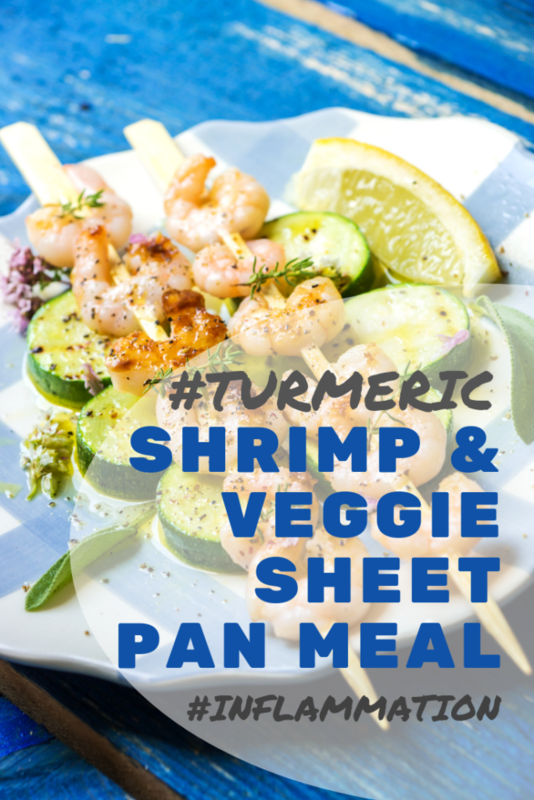 Easy Turmeric Vegetable Shrimp Sheet Pan Meal is healthy, Keto friendly, simple to prepare, and delicious. 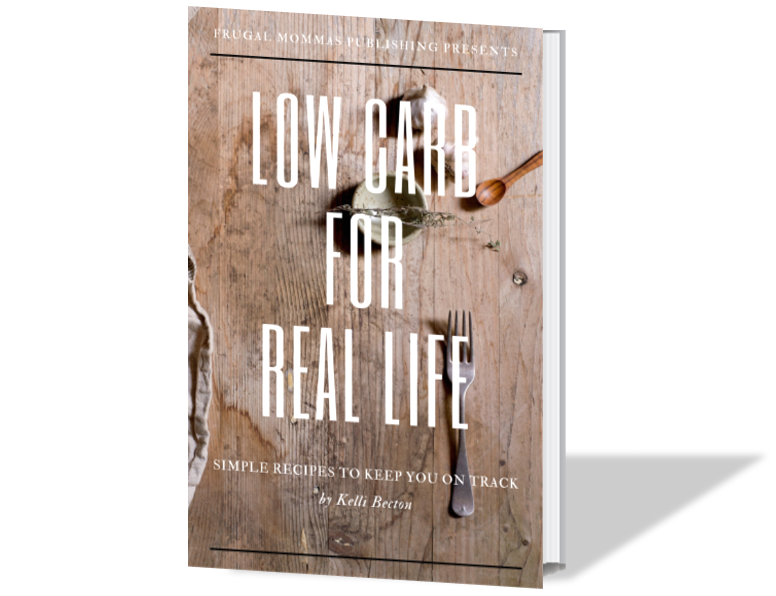 This low carb meal is sure to be a favorite! 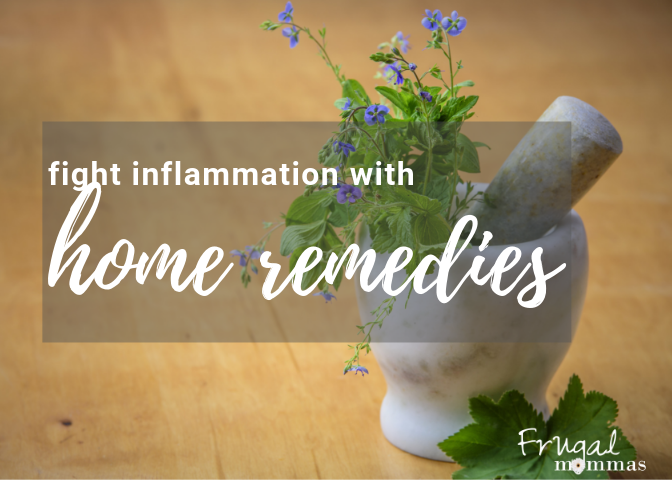 I’ve been researching and writing about fighting inflammation in the body naturally. In the process, I’ve discovered the magical health benefits of turmeric . 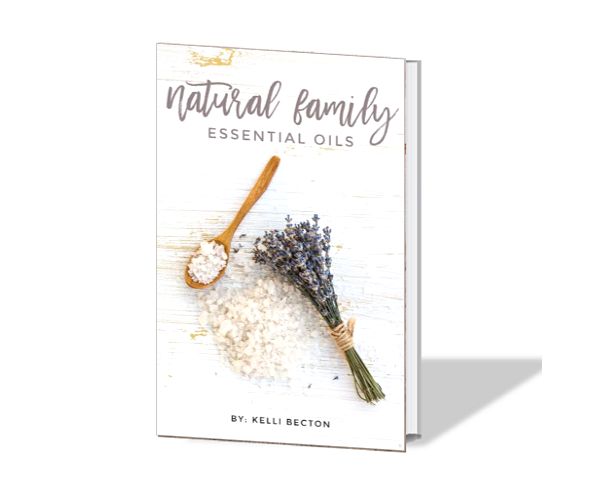 . . and now am excited to share some delicious recipes of drinks and meals you can sprinkle that magic powder all over. Easy Turmeric Veggie Shrimp is another delicious choice and super easy to make on a sheet pan in the oven! 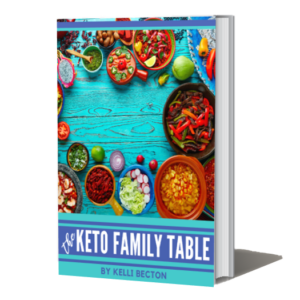 4.7 net grams carbs | The easy turmeric vegetable shrimp pan meal is Keto friendly, although those who don’t need to worry with it (or maybe other members of the family) can always enjoy this dish with rice and/or bread. Another alternative would be to substitute chicken for the shrimp! Mix oil, lime, curry, turmeric, black pepper, cayenne pepper and set aside. Prep and cut vegetables (no onion or cilantro). Blanch zucchini in boiling water (a quick one minute bath) then drain well and place on plate lined with paper towels to absorb extra water. 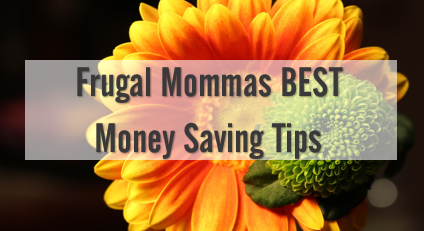 Add sauce to large freezer bag. Add vegetables and peeled shrimp. Mark date with permanent marker. Add cooking instructions as listed below. On day of cooking, thaw under running water before adding to sheet pan then add onion before baking. Garnish with cilantro if desired. *zucchini will freeze best if you have time to add to silicone sheet in individual layer and freeze lightly, after blanching, before adding to the freezer bag! Preheat the oven to 425 degrees F. Spray sheet pan with cooking spray. In a small bowl whisk together olive oil, lime, and spices. Add shrimp to one bowl and zucchini in another bowl. Divide curry turmeric spice mixture between the shrimp and vegetable bowls. Toss to coat the shrimp and zucchini. Add zucchini to sheet pan in single layer. Use skewers if desired. Add onion in single layer. Bake for 4 minutes. 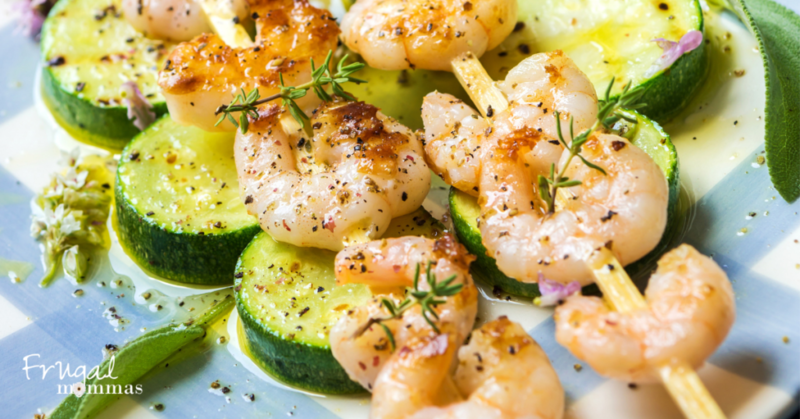 Add shrimp over zucchini and bake until the shrimp lose their opaqueness and turn white (about 5-7 min). Sprinkle with cilantro when serving. Add zucchini to sheet pan in single layer. Add onion in single layer. Bake for 4 minutes.